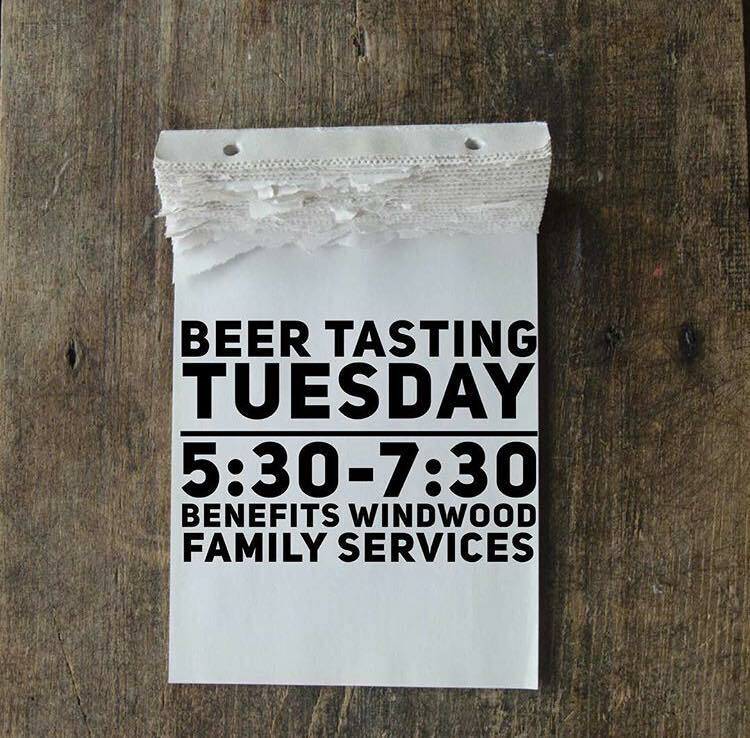 Tastings for a Cause! Every Tuesday & Thursday! 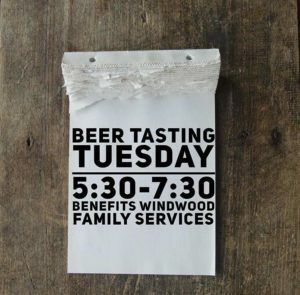 Home » Windwood Farm News » News » Tastings for a Cause! Every Tuesday & Thursday! Join us every Tuesday and Thursday through the end of May at Edmunds Oast Exchange for $5 beer and wine tastings. Carefully selected by Edmunds Oast’s Beer Director and Sommelier, these libations are sure to delight. The items being tasted change daily so make sure to check out more than one of these events! And follow us on Instagram @Windwoodfarm to see what we are pouring each night. See you at the Exchange 5:30-7:30 through the end of May.